Success! Thein from Burma raised $1,500 to fund heart surgery. Thein's treatment was fully funded on April 10, 2018. 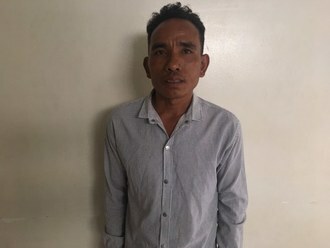 Before surgery, Thein often felt sick, had no appetite, had difficulty breathing, suffered from heart palpitations, had difficulty sleeping and could not walk long distances. After surgery, Thein no longer suffers from any of these symptoms. Thein is a 41-year-old Burmese man. He lives with his wife, and together they have two children. He has been unable to work for the past two years. His family is now entirely reliant on his sister and brother-in-law’s income. His sister works as a grocer, while her husband works as a motorcycle taxi driver. Thein was diagnosed with a heart condition that involves a malformation of the mitral valve, the valve between the left atrium and left ventricle. This valve controls the flow of blood, but certain conditions may cause blood to flow backward or the valve to narrow. Currently, Thein experiences severe fatigue and heart palpitations. He cannot walk long distances. He usually has difficulty sleeping at night, constantly worrying about how he cannot afford to pay for surgery. Our medical partner, Burma Children Medical Fund, is requesting $1,500 to fund a mitral valve replacement for Thein. The treatment is scheduled to take place on February 21 and, once completed, will hopefully allow him to live more comfortably. Thein's case was submitted by Bue Wah Say at Burma Children Medical Fund in Burma. Thein was submitted by Bue Wah Say, Project Officer at Burma Children Medical Fund, our medical partner in Burma. 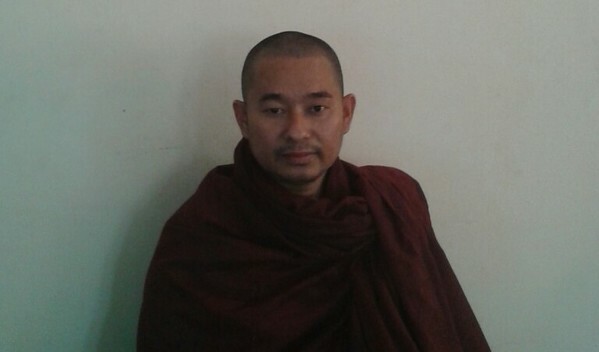 Thein's profile was published to start raising funds. Thein received treatment at Pinlon Private Hospital. Medical partners often provide care to patients accepted by Watsi before those patients are fully funded, operating under the guarantee that the cost of care will be paid for by donors. Thein's treatment was fully funded. Thein's treatment was successful. Read the update. 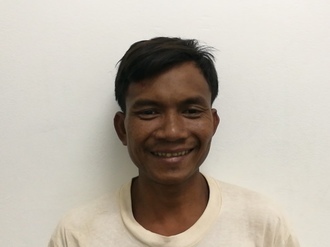 Lav is a 42-year-old rice farmer from Cambodia. In his free time, he likes to watch Khmer dramas on television and listen to music. Four months ago, Lav developed a cataract in each eye, causing him blurry vision and photophobia. He has difficulty seeing things clearly, recognizing faces, and going anywhere outside. When Lav learned about our medical partner, Children's Surgical Centre, he traveled for seven and a half hours seeking treatment. On April 25, doctors will perform a phacoemulsification surgery and an intraocular lens implant in each eye. After recovery, he will be able to see clearly. Now, he needs help to fund this $398 procedure. His wife says, "I hope that my husband will be able to see more clearly after his surgery so he can return to his work on the rice farm."